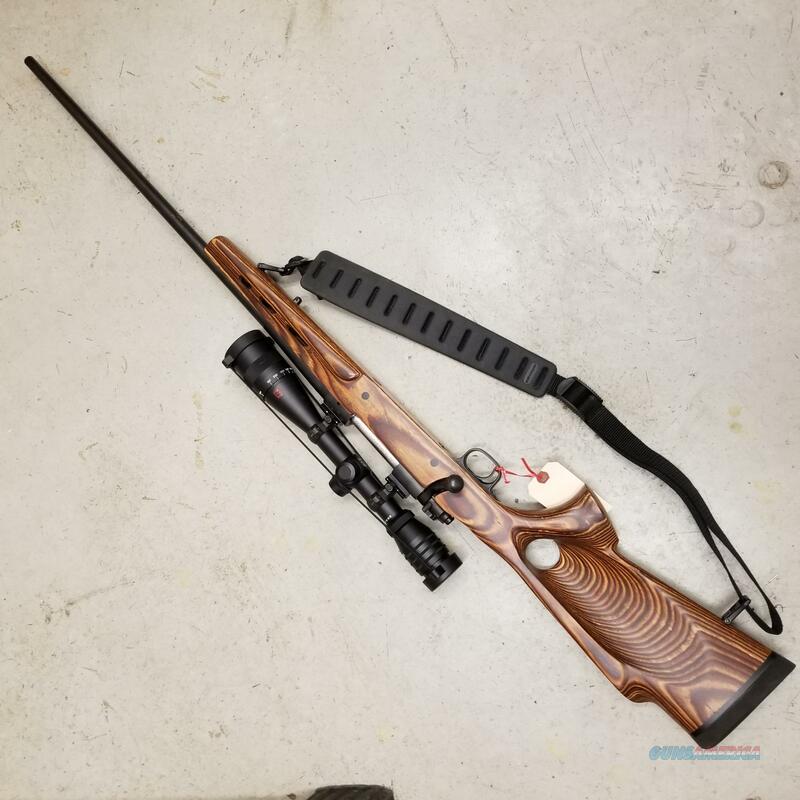 Description: Good condition model 70 in .300 win mag. Boyds thumbhole stock with nice soft pad. See photos of rust spot on the bottom of the barrel. Rest of finish in good shape. Redfield 6-18X44 adjustable paralax scope. Quake sling. Buyer pays actual shipping charge to FFL only. Cost will depend on receiving zip code.